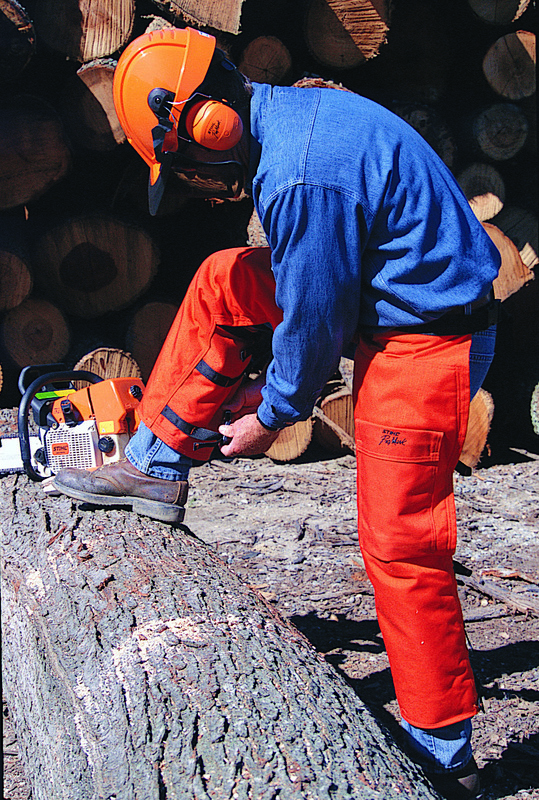 Now is the time to wake up your STIHL equipment from its winter slumber. These tips from Randy Scully, national service manager for STIHL Inc., will help you get the most out of your tools this season. NOTE: For a comprehensive list of maintenance and repair instructions, refer to your product's instruction manual. A good place to start is to use the checklist on our website to get a good feel for the condition of your equipment before you use it. You can also take your equipment to your local servicing dealer for a tune up. But be sure to visit early in the season to get a head start on all your handheld outdoor power equipment needs. 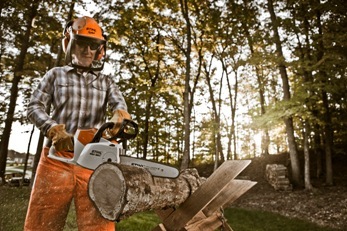 To find a STIHL dealer, visit the STIHL dealer locator. Clean your equipment, if you did not do so before storing for winter. Always clean sprayers after each use. Thoroughly inspect your equipment, including the safety features, to ensure all is working properly. All products: visually inspect the complete machine; check the housings for cracks; and ensure proper operation of all controls. Chain saws: check the hand guard and chain brake. 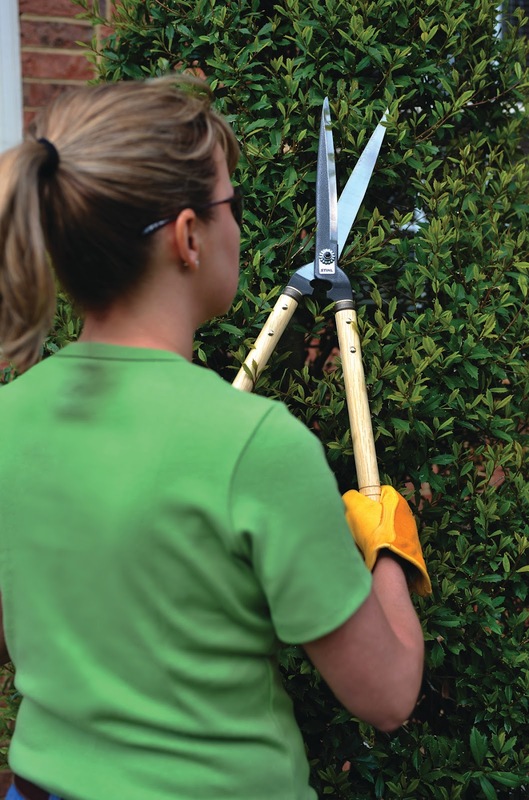 Replace the trimmer line on trimmers and brushcutters. Trimmer line dries out and older line will break more easily, so be sure to stock up for spring. Inspect and sharpen, or replace, blades, as necessary, on all cutting tools and attachments, including hand tools, edgers, hedge trimmers, lawn mowers, etc., following the directions in the manufacturers' instruction manuals. Check and change oil and oil filter in your lawn mower and other equipment, as required per manufacturer’s recommendation. Clean or replace the air filter according to manufacturer’s guidelines. Start with fresh fuel. Old fuel can cause issues with the engine leading to problems running the equipment. For STIHL equipment, we recommend you mix fresh 89+ octane fuel and STIHL HP Ultra mix oil at 50:1 ratio, but you should follow the specific instruction manual for each piece of equipment, whatever the brand or model. Try STIHL MotoMix® ethanol-free premixed fuel (w/a shelf life of up to two years once opened). Dispose of old fuel properly (including fuel left in equipment over the winter) – ideally, you should have emptied the fuel tank before storing the equipment. Replace the spark plugs after 100 operating hours (or as recommended in your instruction manual). Inspect all power cords. Do not use if damaged or insulation is cracked. Recycle your old batteries; find a recycling location at http://www.call2recycle.org/. Be sure you have the proper personal protective equipment for each of your products, as indicated in the instruction manual. gloves, boots or helmet systems. If you already have protective apparel and equipment, be sure to inspect it thoroughly to make sure it meets the proper standards. For example: a cut in your chaps or crack in your helmet means it’s time for new gear. Now you’re ready to keep your yard looking its best all season long! In addition to following these tips, always review your instruction manual at the start of a new season. These tips will not only help protect your equipment, but will help protect you, the operator, as well. 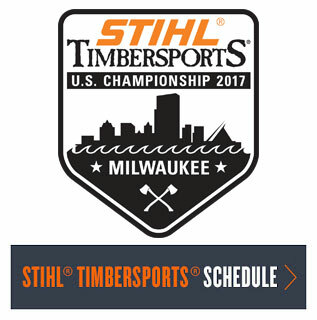 For more information on STIHL, visit http://www.stihlusa.com/.